Cone laps are used for removing burrs on the pad edges after cutting to required sizes. 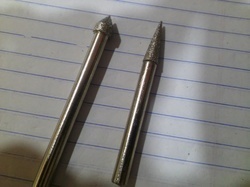 Cone laps of 0.5” dia are commonly used by customers. 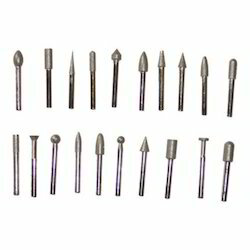 We are offering Diamond Deburring Tools to our client. We are offering Diamond Cone Laps to our client. Keeping a present market track, we are involved in offering a wide range of Electroplated Diamond Angle Pin to meet the demands of our customers. We are offering Diamond Mounted Points to our client. 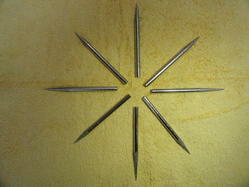 We are offering Electroplated Diamond Mounted Points to our client.